Tel: (028) 9032 5448 Fax. 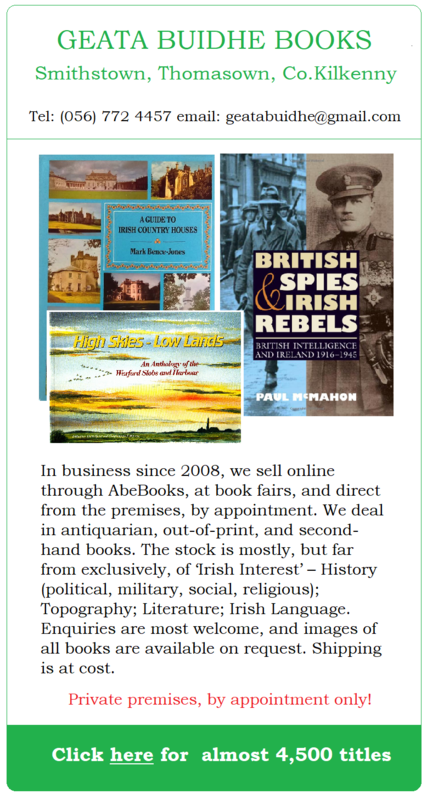 (028) 9033 3642 – (048) from the Republic. 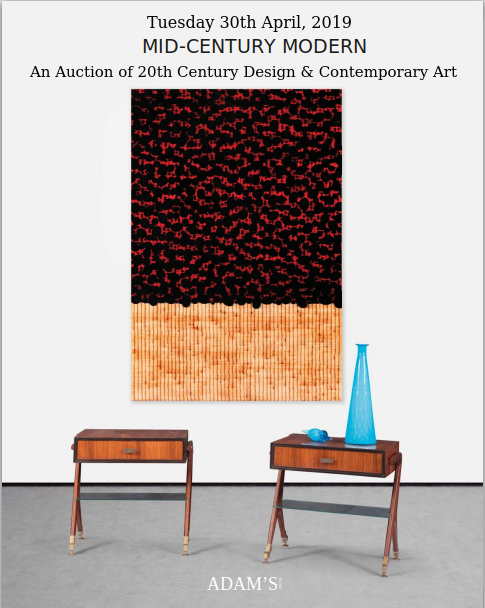 325 lots of Irish Art, offered at highly competitive estimates. 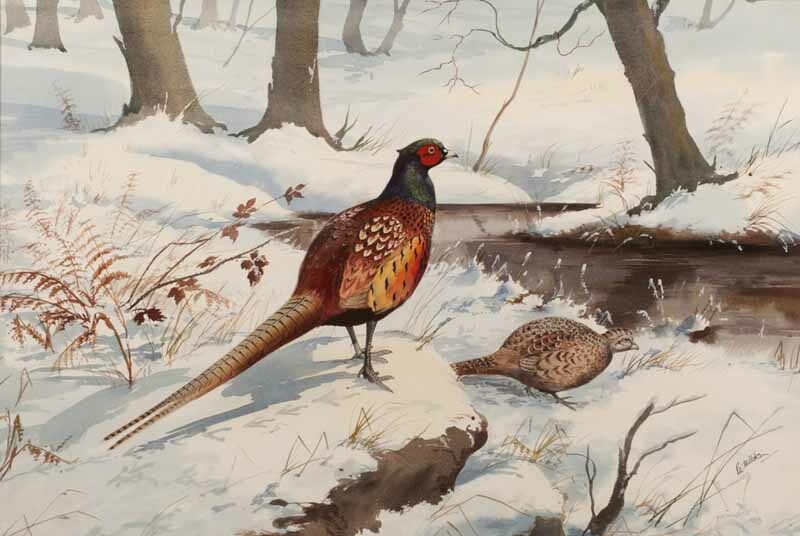 “Pheasants in Snow” is at the higher end of the price range, with many Lots carrying estimates in the low hundreds – and less!